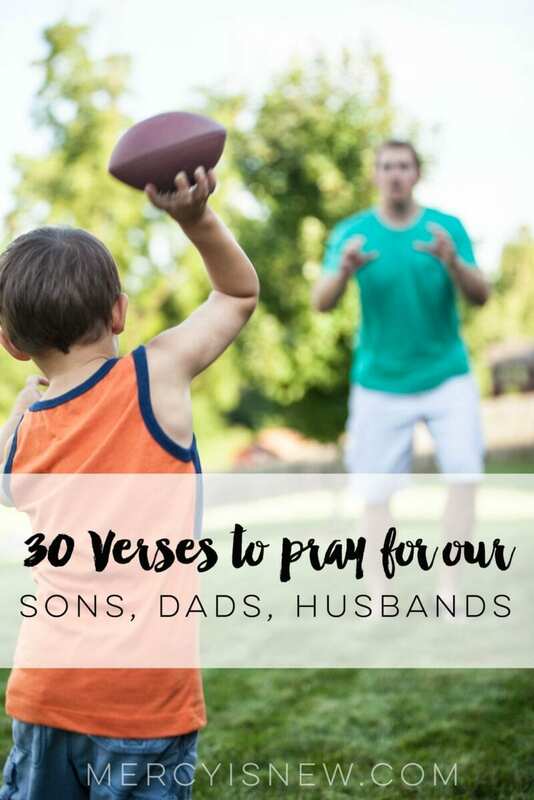 In May we prayed for the women in our lives, this month we will pray for our men! 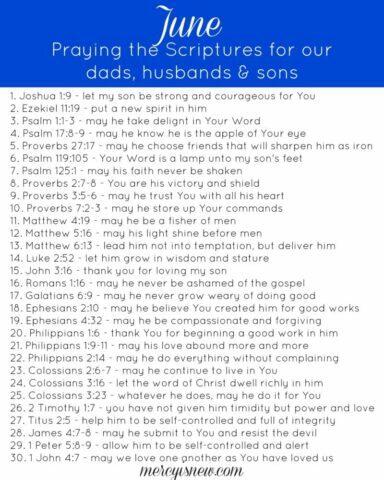 You may remember that we prayed for our husbands and marriages in February, so if you wish to focus this month on your son or brother or even your pastors those are all fabulous ideas! 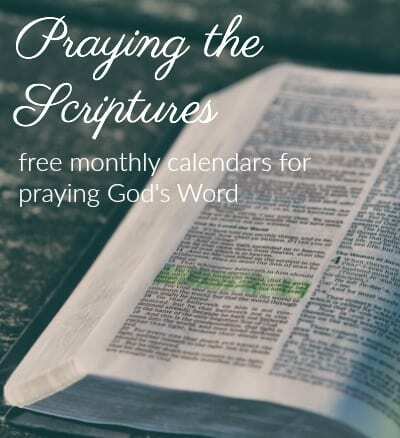 You can find each month’s free calendar of verses to pray here. 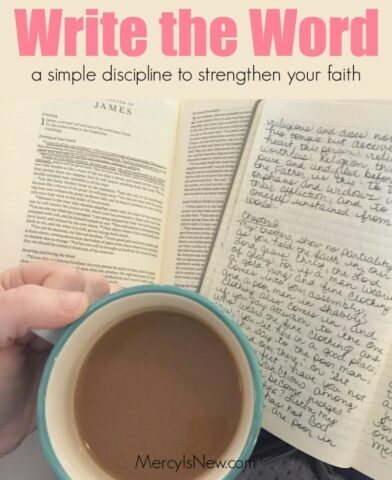 In addition to PRAYING God’s Word, I have found WRITING God’s Word to be just as transformational! 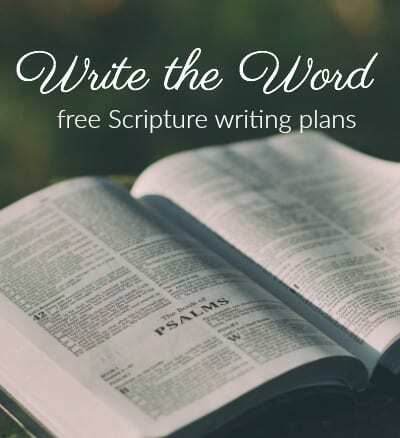 Find free plans for writing out Psalm 119, Galatians, Ephesians, Philippians, Colossians and James on this page! 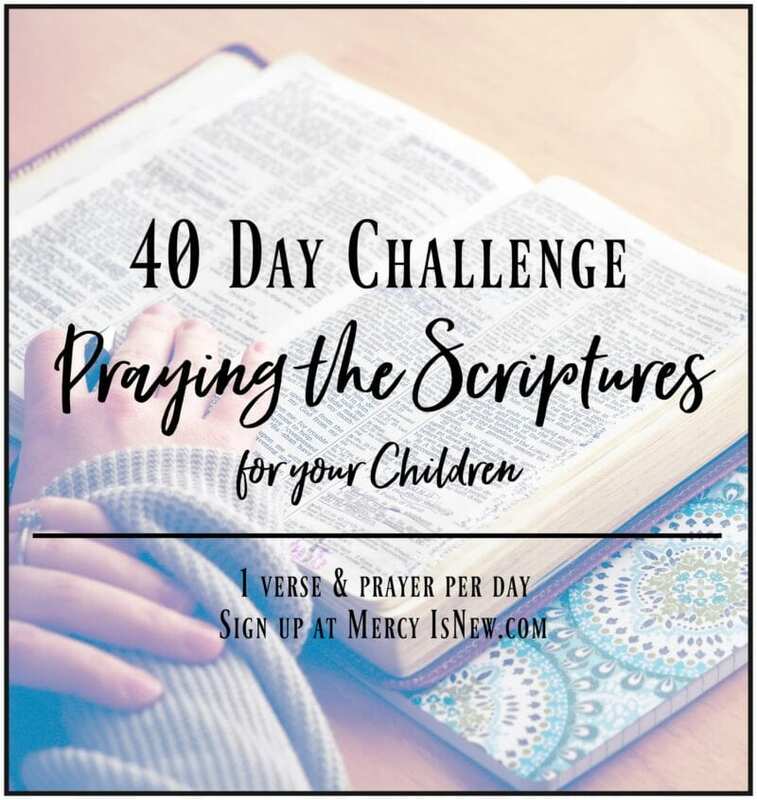 Find One Year of Praying & Writing the Psalms here! 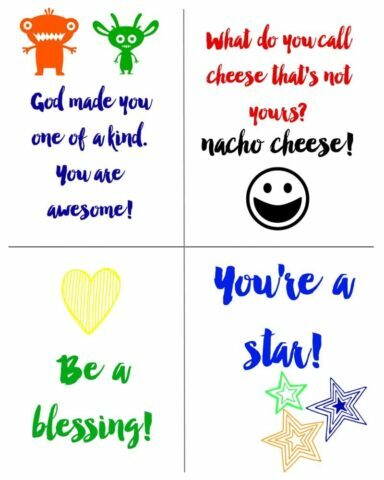 Click the link or on the graphic to download the pdf and print!